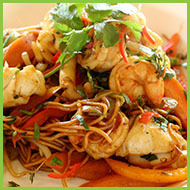 Discover the wonderful flavors of Thailand at Siam Delight Thai Cuisine. 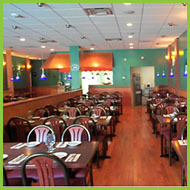 We serve a wide assortment of delicious, healthy Thai dishes. 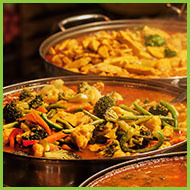 Our menu includes classic dishes, such as Pad Thai and Tom Kha soup, as well as a wide range of house specials and vegetarian dishes. 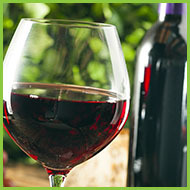 We also serve an excellent selection of wines and beers to accompany your meal. 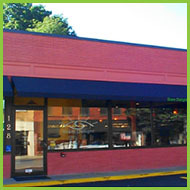 Make a reservation or stop in to experience our amazing food and great hospitality. 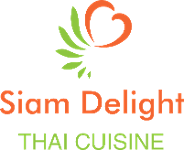 Siam Delight Thai Cuisine is a Thai restaurant located in Beverly, Massachusetts. 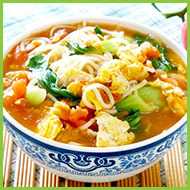 Owner Rathased Hirikul is an experienced chef who owned a restaurant in Bangkok from 1990-1997. Since 1998, he and his team have been serving authentic Thai food on the North Shore. 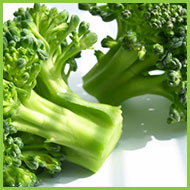 Every dish is made to order and can be customized to suit your tastes. 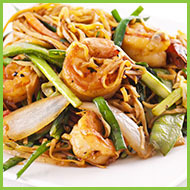 We don't use MSG in any of our dishes.